The Quantz Series embodies ingenuity. Only this line of flutes covers as much diversity of flute making talent. Aspiring flautists have never been so fortunate. Every Quantz model has French Pointed Arms. Once considered solely the domain of handmade flutes, it is now universally provided by Pearl. French Pointed Arms afford unmatched quickness of speed. When this is matched with the patented Pinless Mechanism, the combinations are dramatic. 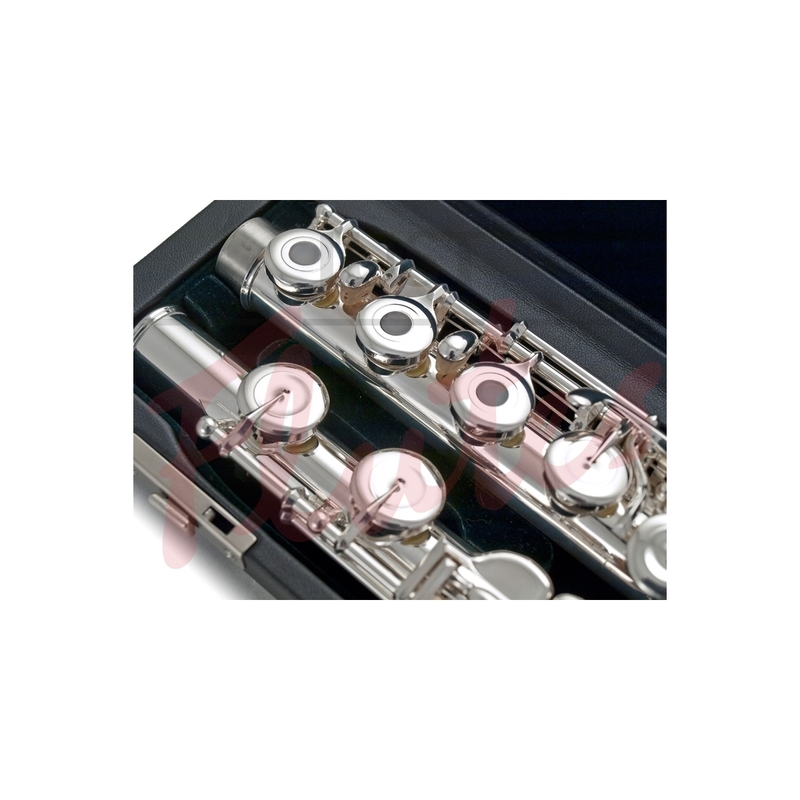 After all this time, the Pearl Quantz Series is still the only flute to use these features on every one of their flutes – an industry hallmark! 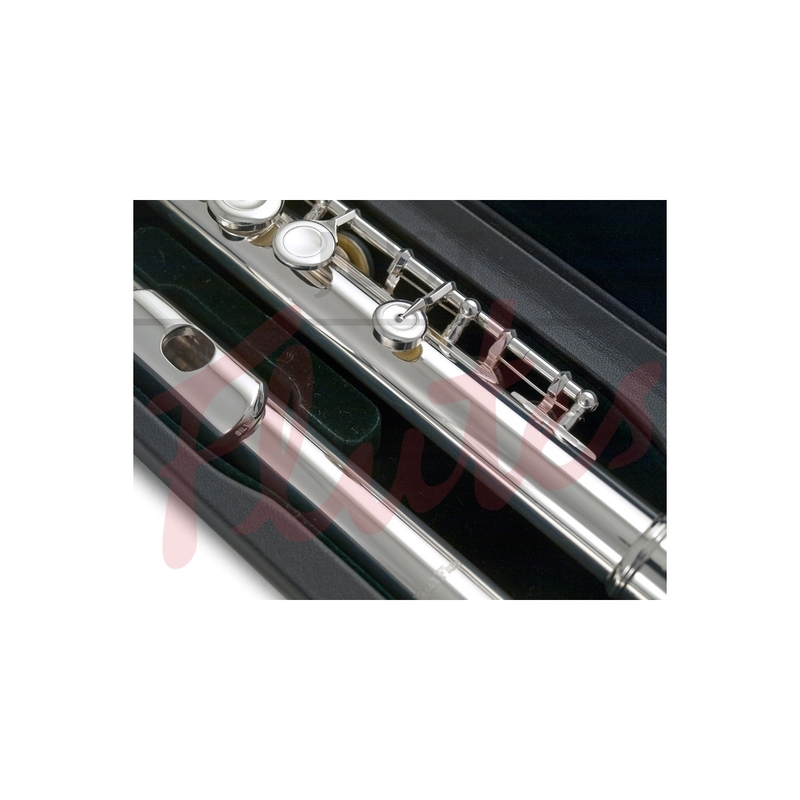 However, the most striking feature of Pearl Flutes is their sound, and artists continually remark about the beauty and subtlety of the Quantz Series. This is further enhanced by Pearl’s equal dedication to rock solid intonation.